1968 was a landmark year for music. Just like the grunge and alternative rock boom of 1991 headed by Nirvana, Soundgarden and Pearl Jam, 1968 saw the release of timeless albums such, The Big Pink by The Band, Jimi Hendrix’s Electric Ladyland, Astral Weeks by Van Morrison and many others, including the self-titled double album from The Beatles, known as the “White Album”. 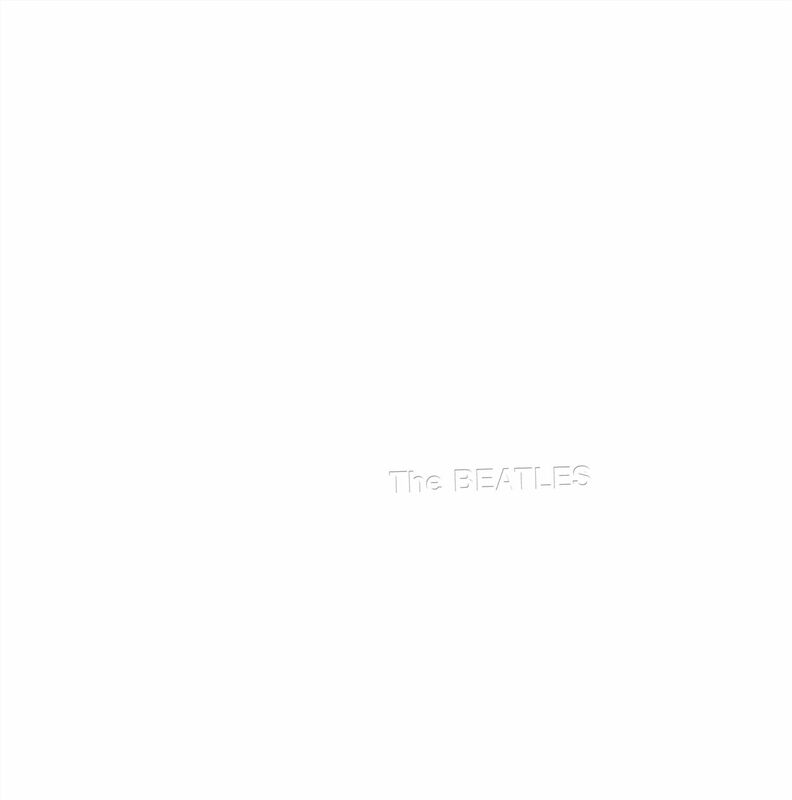 The White Album was John, Paul, George and Ringo’s ninth album and first release issued on their newly-minted record label, Apple Records. With complete creative control, it was a sprawling 30-song collection that showcased all sides of the band and their stellar songwriting. The album eclectically flows from the full, ornamental arrangements of “Dear Prudence” to the surf-rock splendor of “Back in The U.S.S.R.” and the psychedelic strangeness of “Wild Honey Pie” to the simplicity of “Blackbird” and “Julia”; it’s no wonder the album has become their most iconic and beloved releases of their illustrious career. In celebration of its 50th anniversary, Apple Corps Ltd./Capitol/UMe have just released The Beatles (White Album) in a variety of expanded packages highlighted by a 7-disc Super Deluxe set that has 107 total tracks including 50 mostly previously unreleased alternate takes and session recordings. Also included, for the first time ever, are the 27 previously unreleased and much sought after Esher Demos, recorded in May of 1968 at George’s house in Esher on a 4-track reel-to-reel tape deck. Amazingly, this is the first time the original album has been remixed and remastered and it sounds amazing, especially with the inclusion of the Esher Demos which is like listening to the Beatles in the raw. Additionally, the album is available digitally, in a 2-LP set and as a 3-CD or limited edition 180-gram 4-LP vinyl box set that features the 2018 stereo album mix along with the Esher Demos.